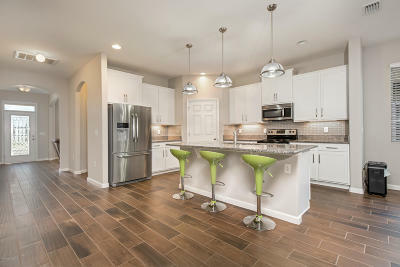 Home Comes With A 3 Year Home Warranty! 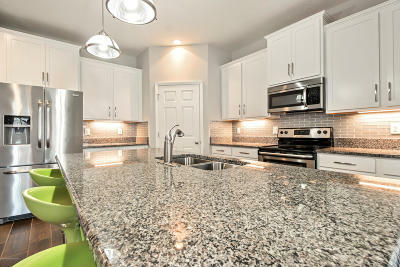 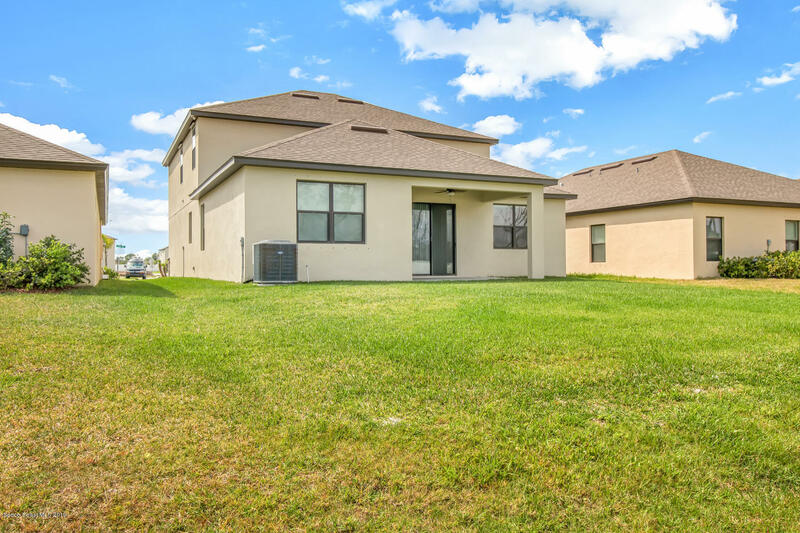 Better Than New & Ready To Move In Immediately. 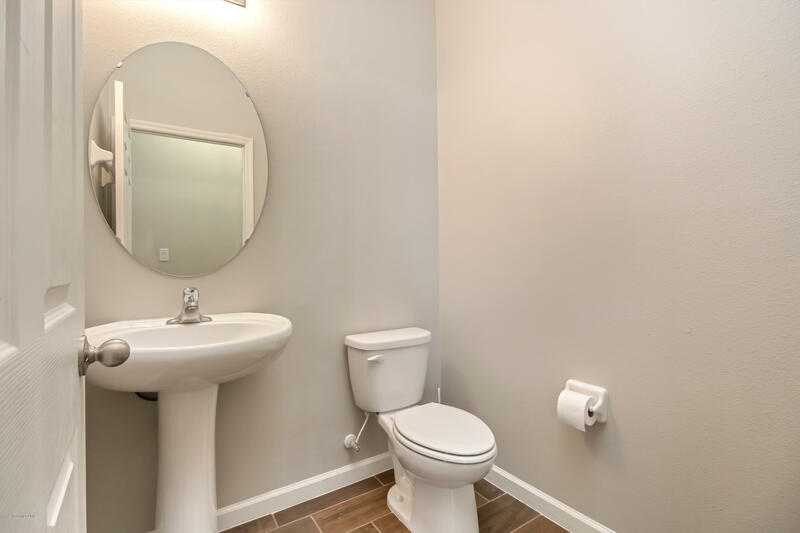 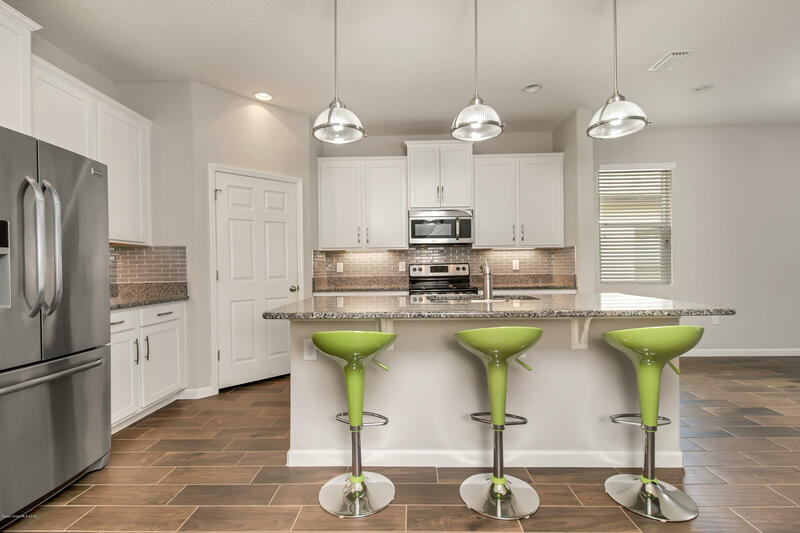 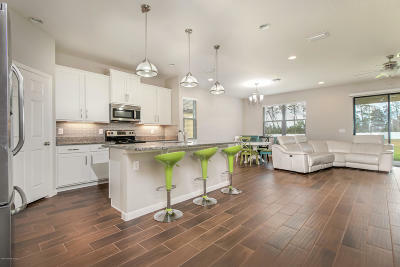 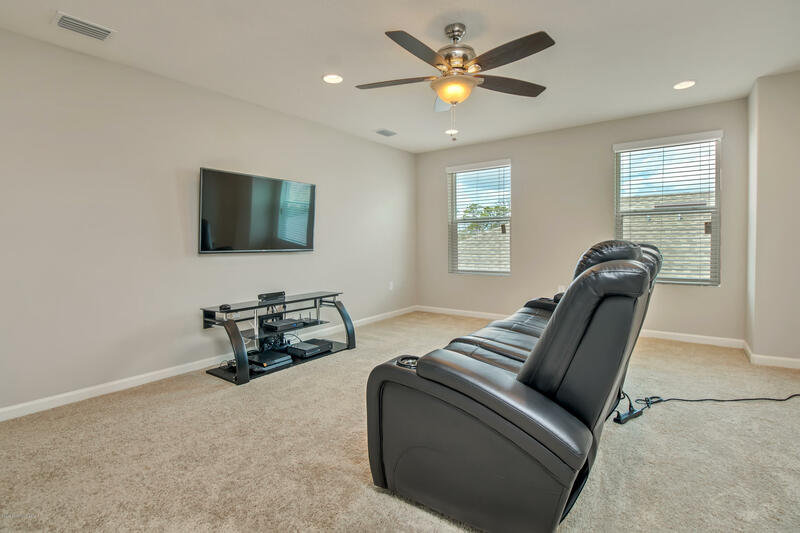 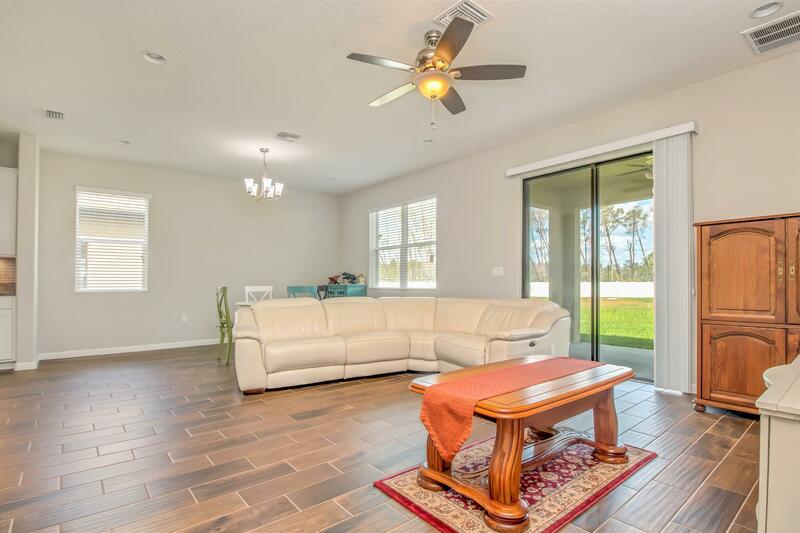 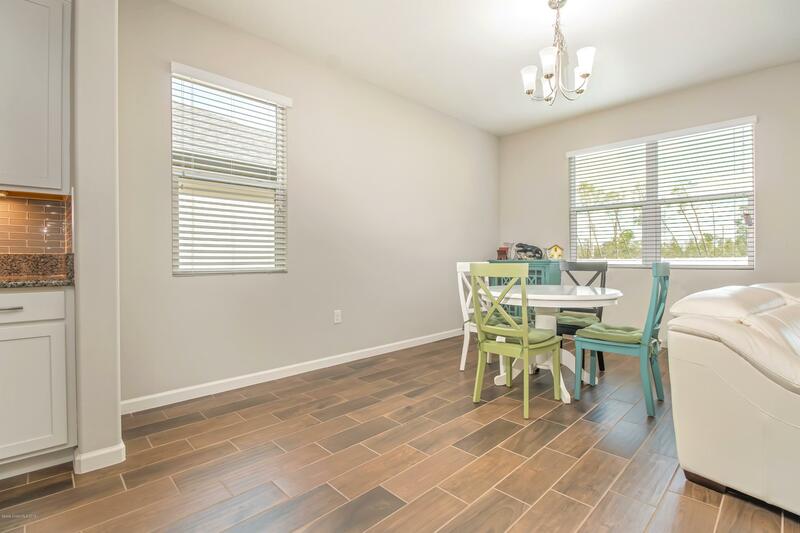 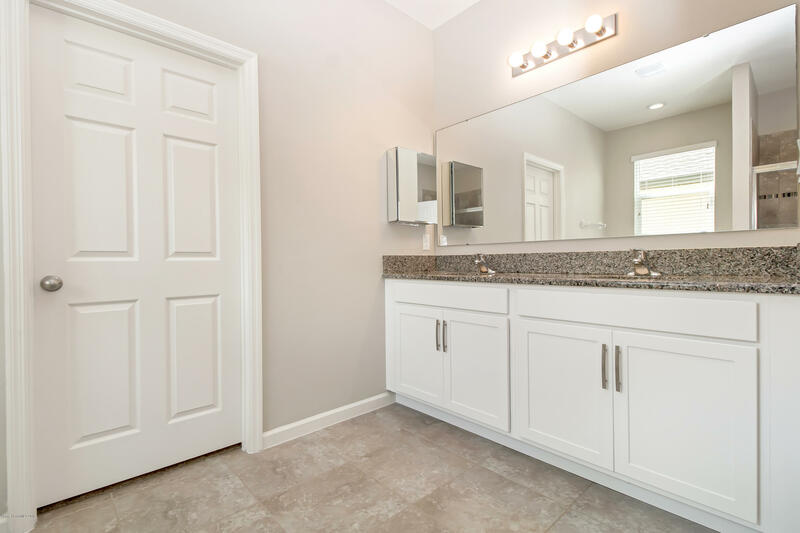 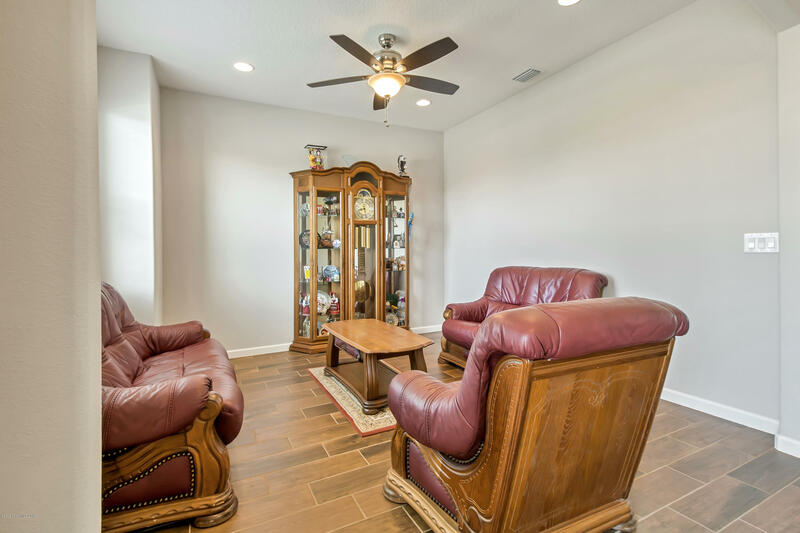 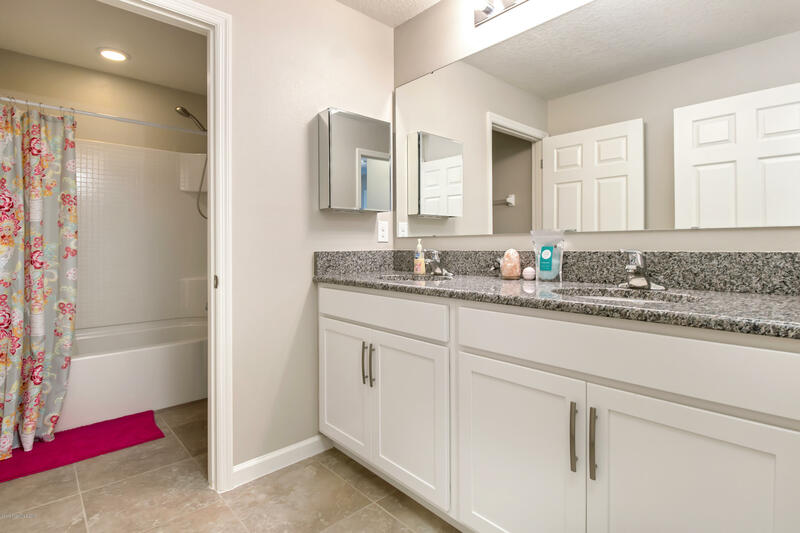 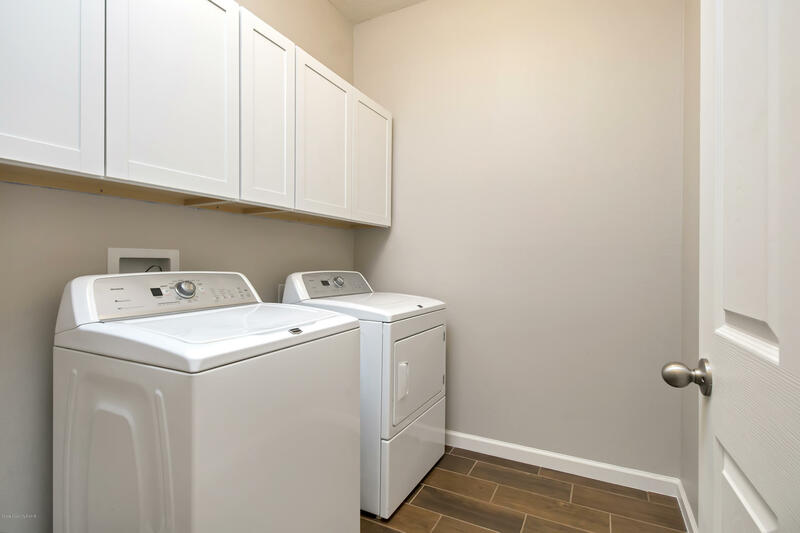 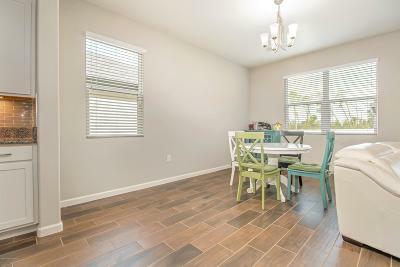 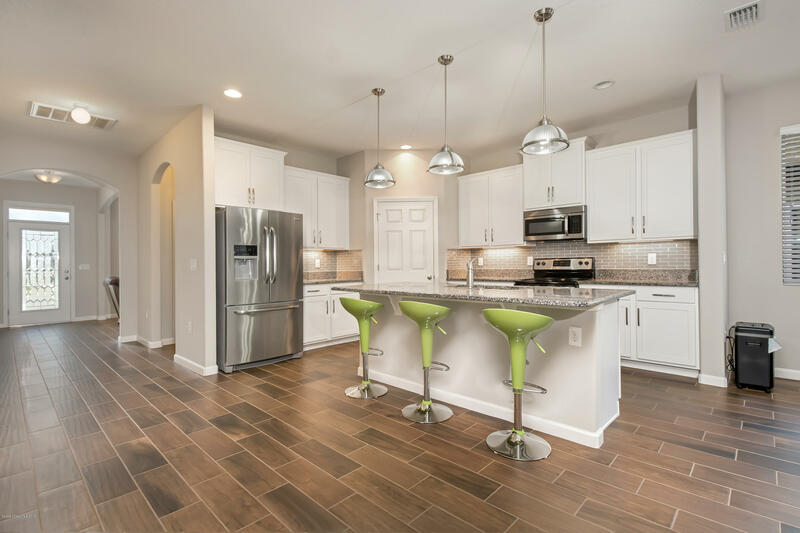 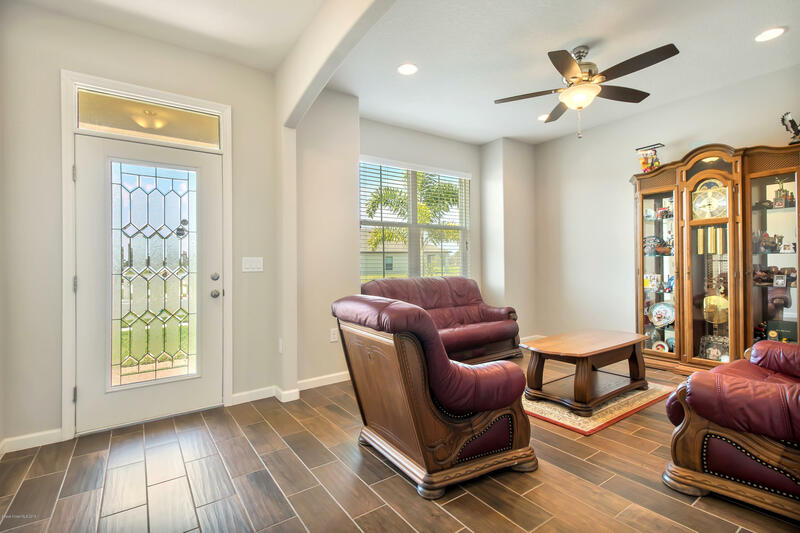 The Home Offers A Bunch Of Upgrades Such As Granite, Wood-Look Tile, Shaker White Cabinets PLUS The Owner Added Gorgeous Glass Back Splash Tile, SS Cabinet Pulls, Ceiling Fans & Much More. 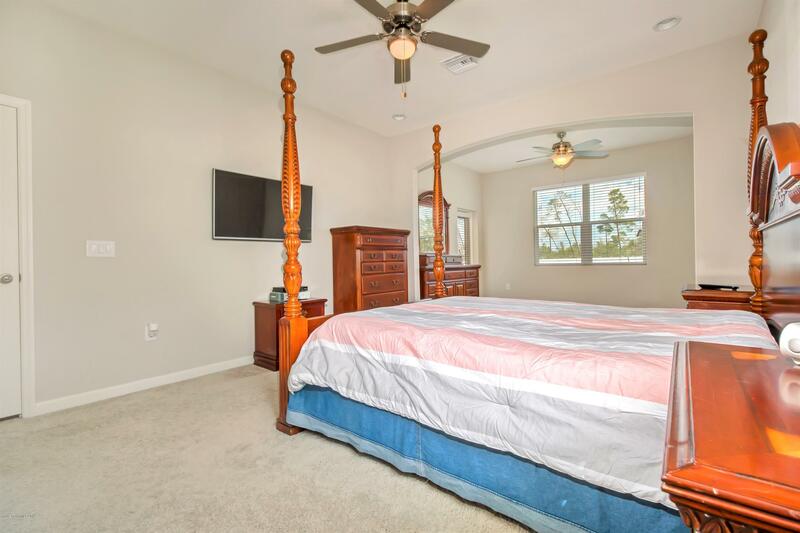 The Master Suite Is On The 1st Floor w/Sitting Area, View & Access To The Backyard . 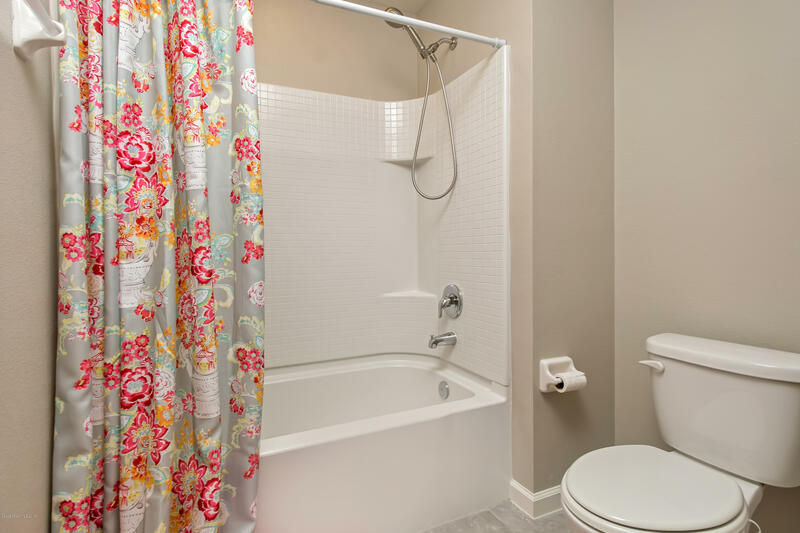 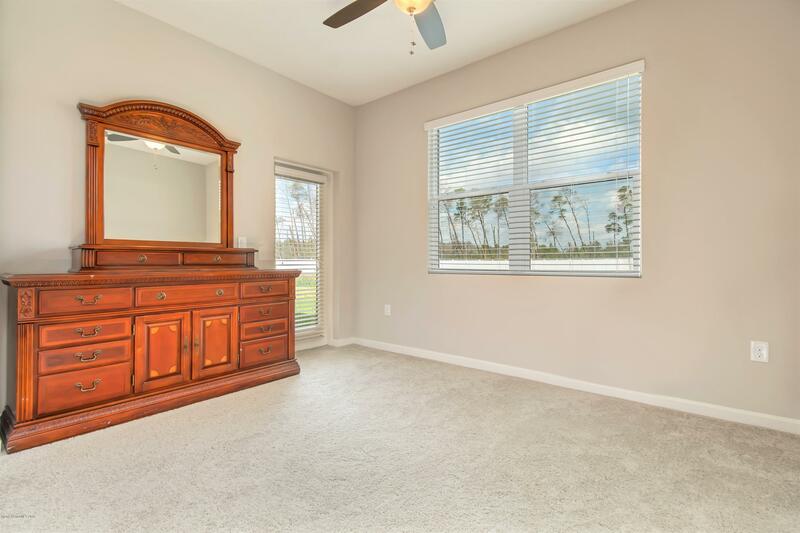 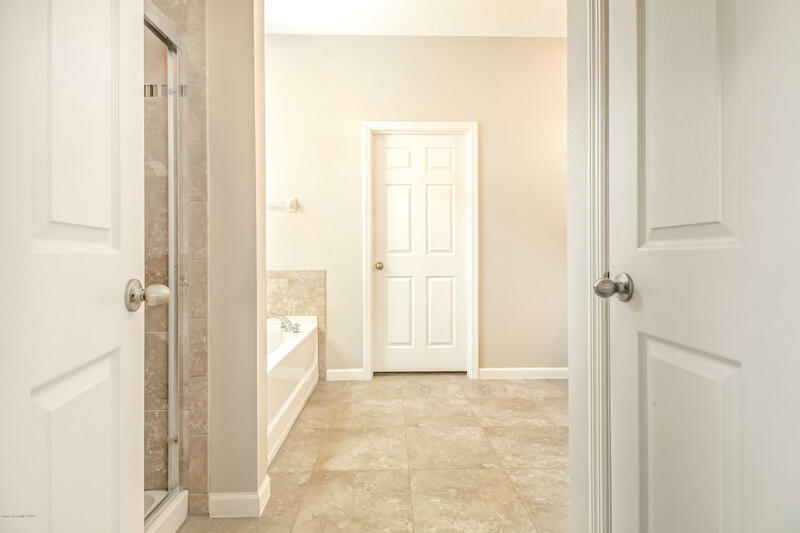 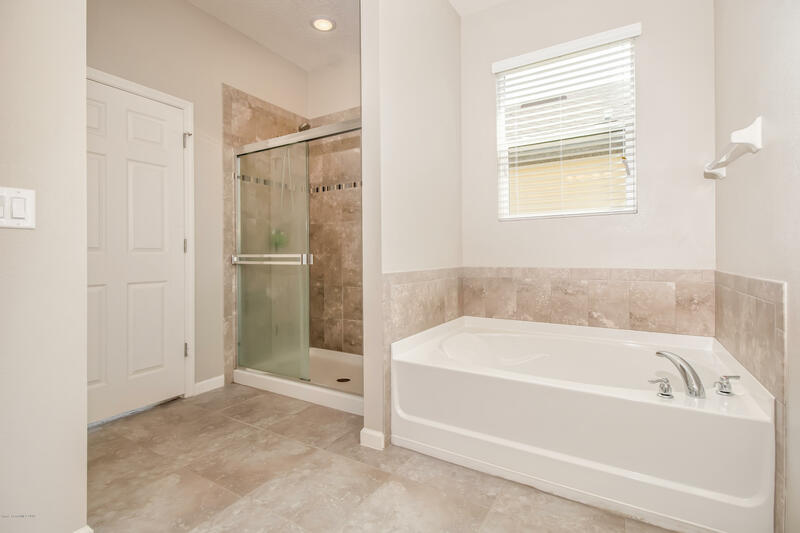 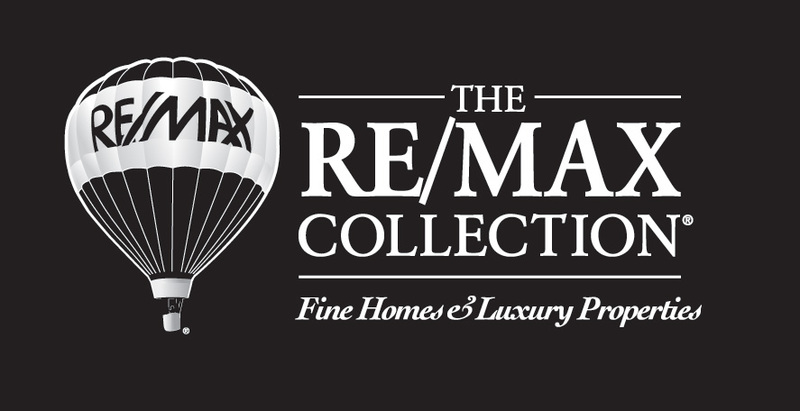 Luxurious Master Bath w/ Tile Walk-in Shower, Soaking Tub, Double Sinks and Walk-In Closet. 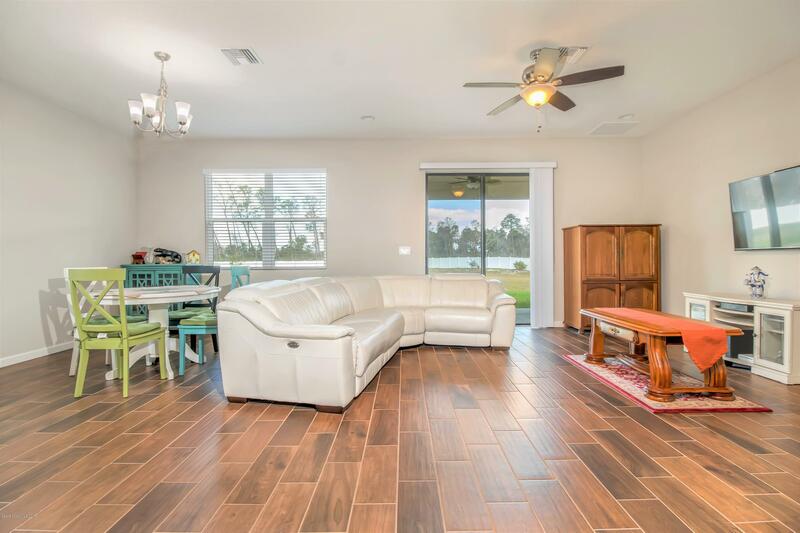 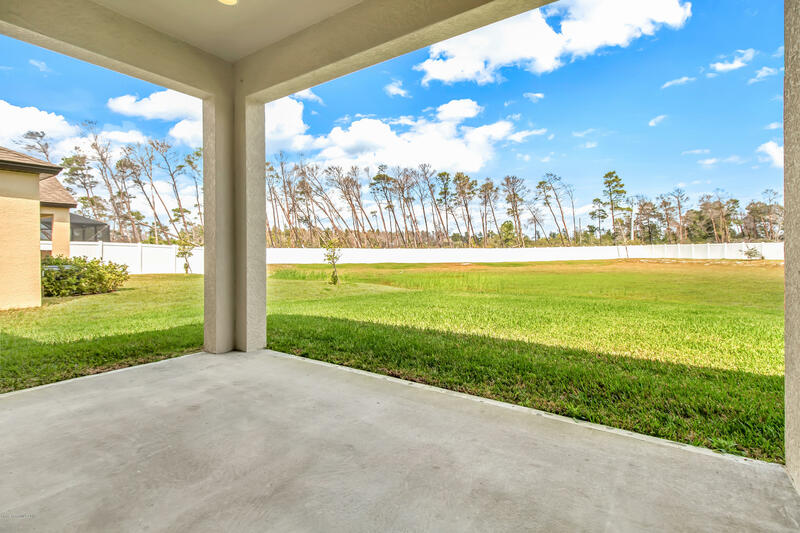 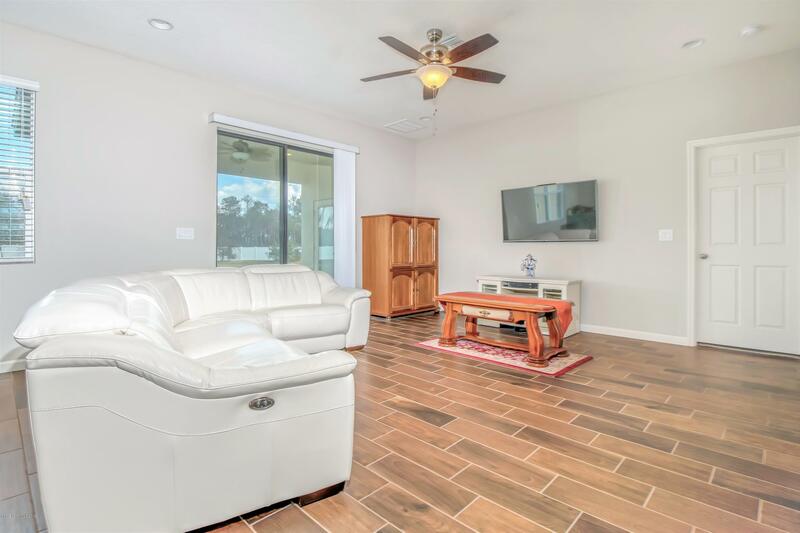 1st Floor Offers A Flex Room, Open Floorplan That Includes Gorgeous Kitchen w/Large Island That Opens To Ample Great Room w/Views Of Private Backyard That Has Plenty Of Room For A Pool. 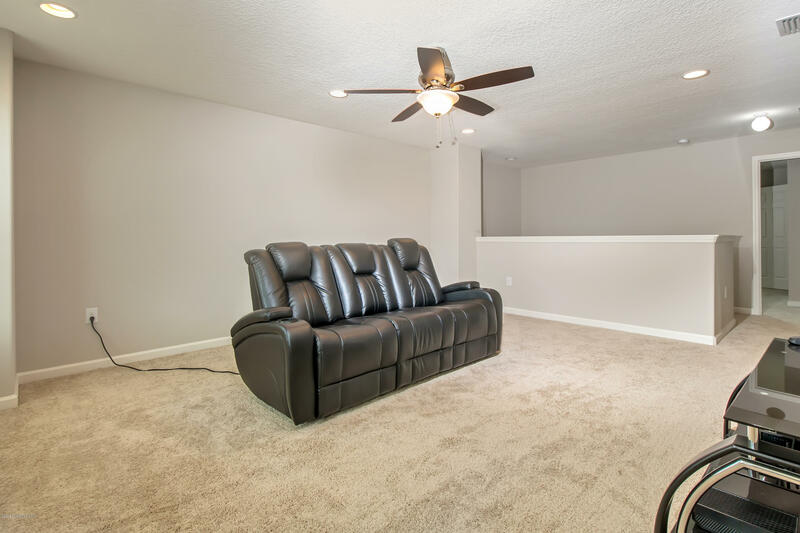 The Upstairs Has A Media Loft Area Plus 4 Bedrooms! 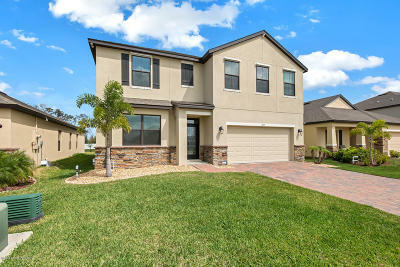 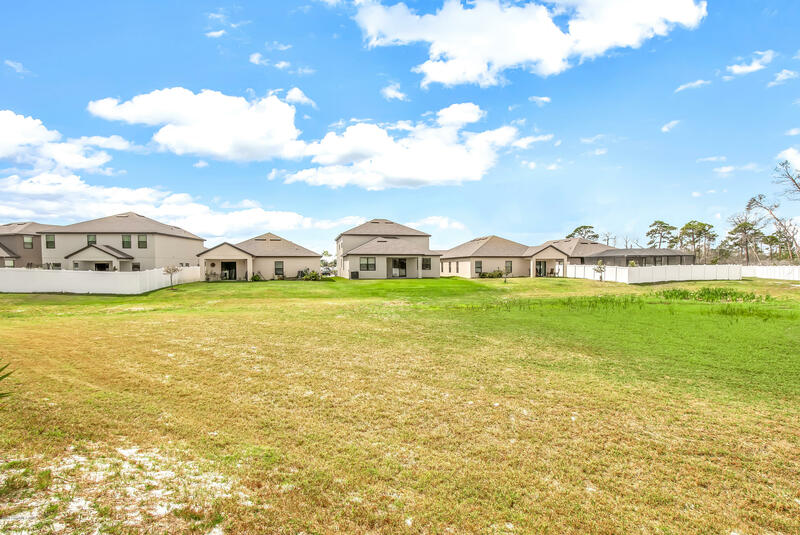 Great Location Off Viera Blvd! 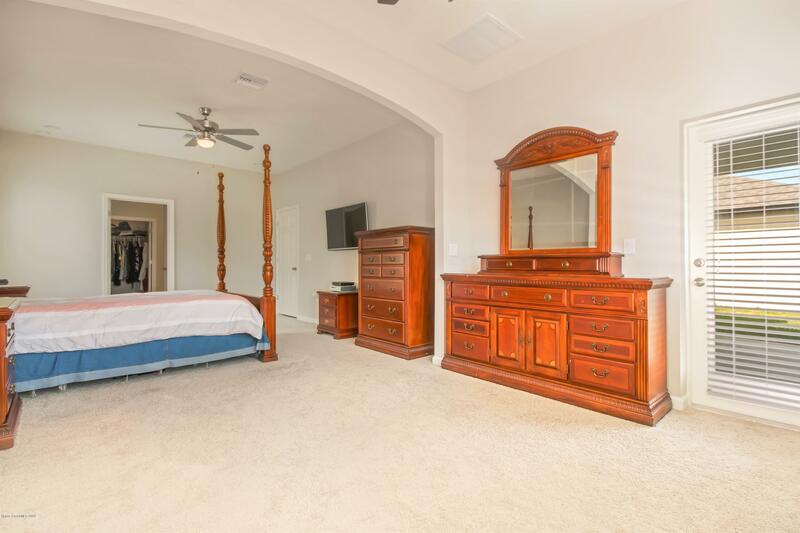 High Rated Schools, Close To Shopping & Restaurants.